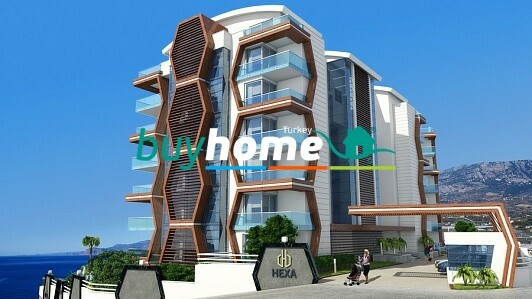 BH Hexa Panora | Your real estate agent in Turkey.Rent Apartment in Alanya. 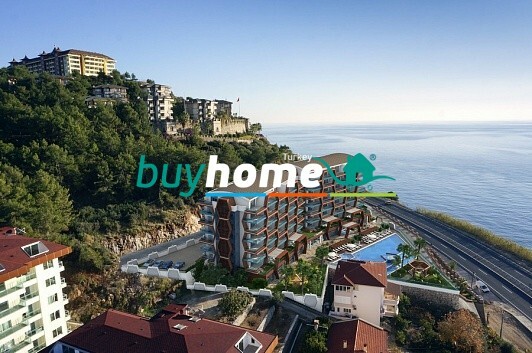 This project is located in Kargicak, only 50 m from the mediterranean sea. 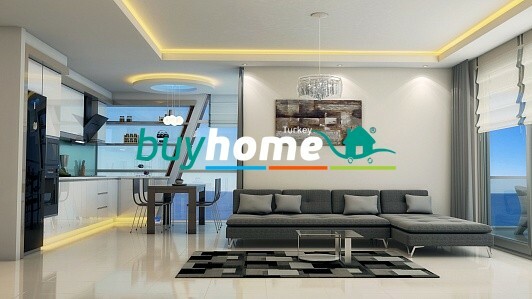 This modern and luxurious complex consists of two bloks 6 storey buildings, totally 60 apartments. 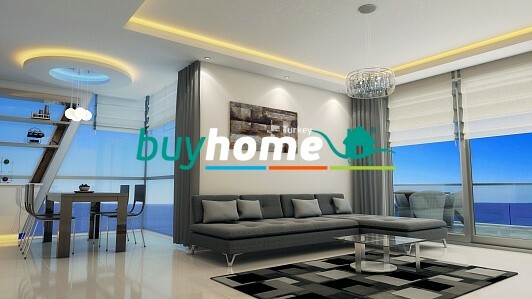 Apartments one and two bedrooms and penthouse apartments 2-3 bedrooms. 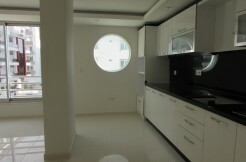 There are also garden terrace apartments on 1st floor. 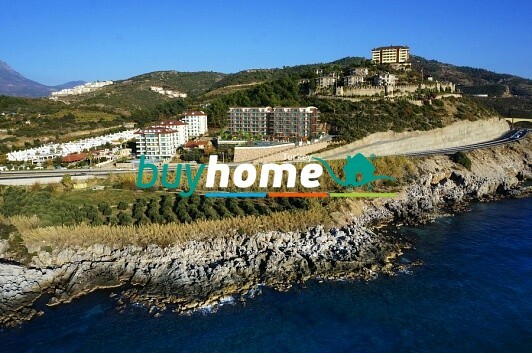 This project is only 15 km to Alanya city center,1 km to shopping centers,150 m to market, 22 km to gazipasa airport,its only 15 min. drive. 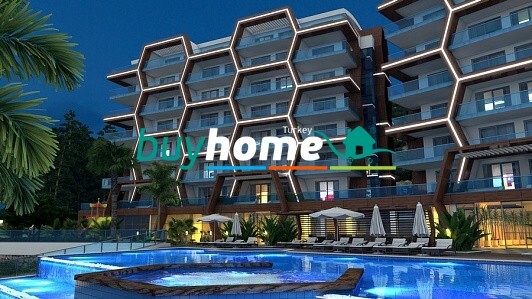 The complex offers a lot of facilities such as swimming pool ,heated indoor pool, cafe-restaurant, cinema room, fitness centre, sauna, game room, turkish bath, etc. Before every sale please contact us to confirm details and receive latest price list and any further information.